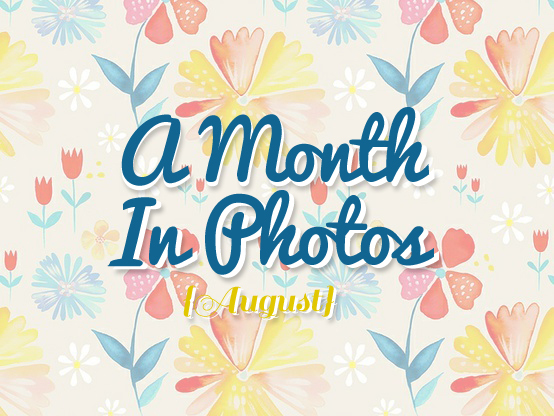 I love looking through each post when creating the monthly review of all our pictures. It reminds me that when we’re in the midst of daily life we tend to miss things. I know I’m supposed to take life a day at a time, and not dwell in the past or the future, but in the here and now. But let’s not forget to look at how God organizes our days as a whole…it makes me smile seeing how everything pieces together so beautifully! I’m sure Marie and I could both point out many more things, but these are just a few examples. Ah, “spick chunky” made me laugh again! Thank you for keeping this blog, Olivia, Sydney and I check it every day. The girls always shout out, “Addy!! !” “Mercy!! !” and for some reason, Sydney always asks to pray for “sare-klein” Love you both!! !